The property provides a modern warehouse with integral offices, extensive car parking and loading areas. The unit has been fully refurbished and ready for occupation. The building is of a single storey steel portal frame construction having an insulated profile metal clad roof and elevations incorporating intermittent roof lights. 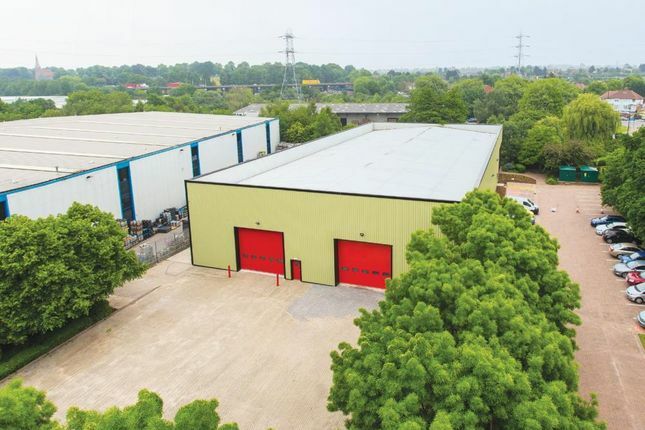 The unit is situated on Holford Way on the Holford Industrial Park, approximately 3 miles north of Birmingham City Centre. Holford is an established industrial/warehouse location and one of the region’s most popular commercial destinations being home to occupiers including Biersdorf, Rico Logistics, and National Grid. The property is superbly located with Junction 6 of the M6 motorway approximately 1.5 miles to the South East, duly linking to the M5, M42, M40 and National Motorway Network.